The benefits of aromatherapy have been world renown for centuries. The healing properties of essentials oils have been used to ease the mind, body and soul since records began and in today's busy world, we can often forget to stop and take a moment to ourselves. 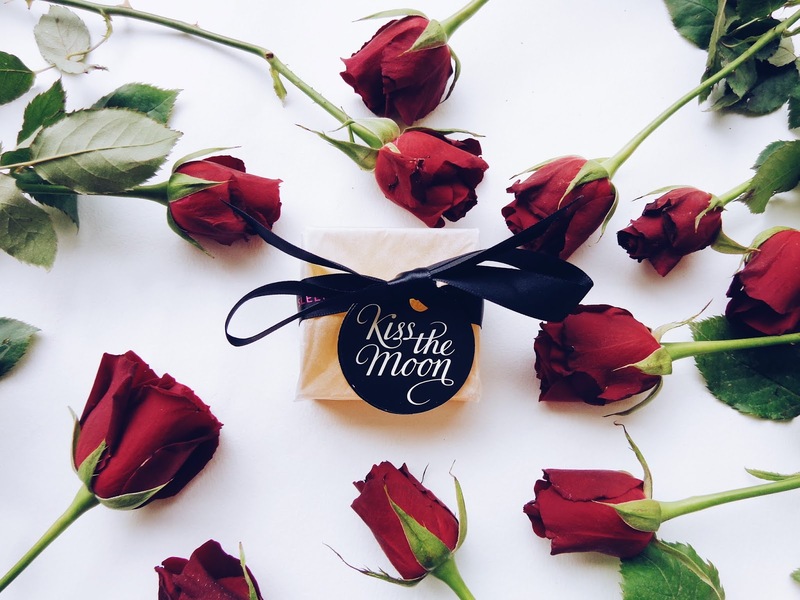 So when I received this fabulous aromatherapy soap from Kiss The Moon, delightfully scented with rose and frankincense, I couldn't wait to try it for myself! 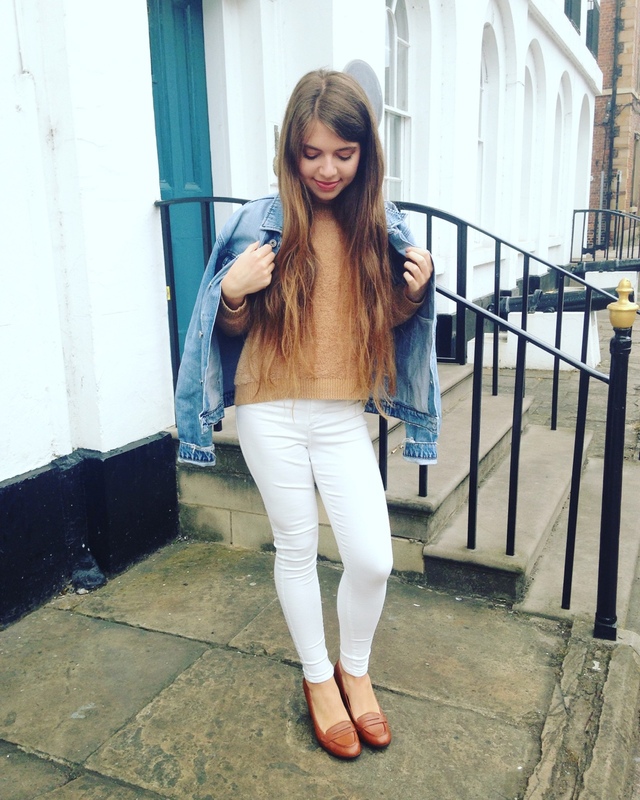 You may have seen my posts on Kiss The Moon before on my blog and Instagram. If you haven't you can check out the posts below. 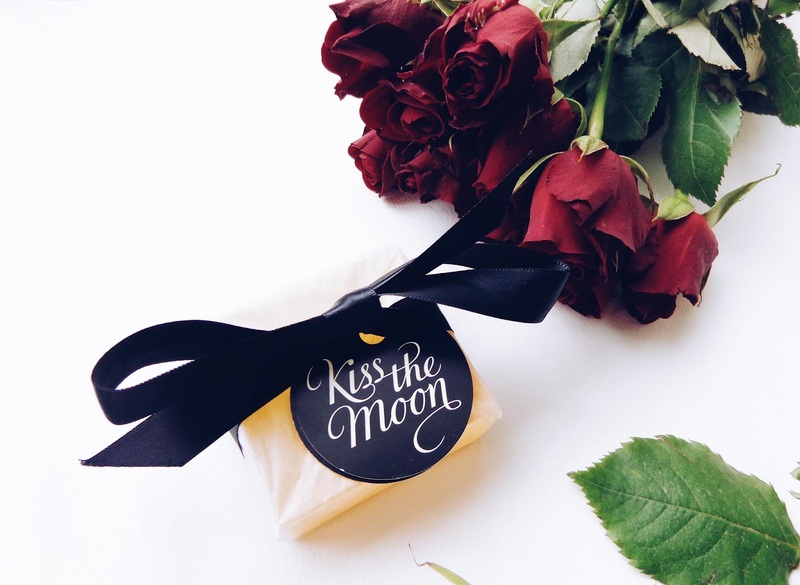 The LOVE soap is a nourishing blend of coconut (everybody's favourite!) and essential rose and frankincense aromatherapy oils. This wonderful blend harmonises and rejuvenates to leave you feeling cleansed and spiritually balanced. Each soap is also made by hand and by using traditional artisan methods, with no artificial perfumes or preservatives, making the product healthy and all natural. The soap also comes wrapped in compostable glassine paper helping you avoid unwanted plastic bottles and pumps. 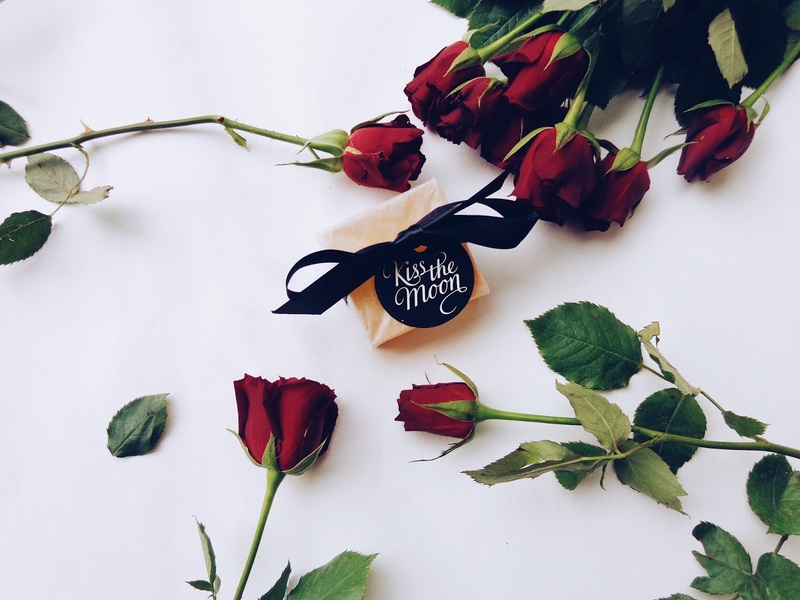 The beautiful ribbon also makes the products a lovely gift that comes ready wrapped! Deeply romantic Rose balanced with the subtle spiciness of Frankincense when carefully blended together make a comforting aroma that rejuvenates the spirit. 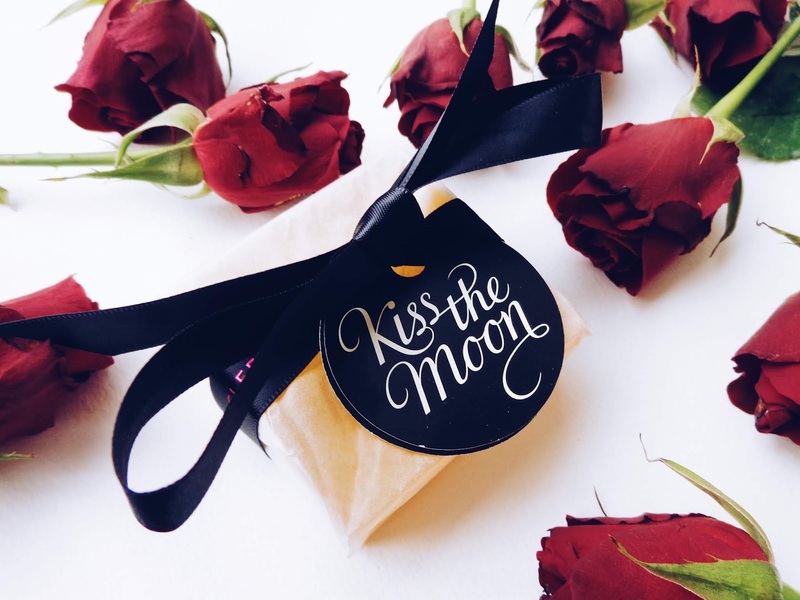 Kiss The Moon have new Christmas gift sets available now too, so you can truly indulge a loved one to the whole aromatherapy works and let them have some TLC! 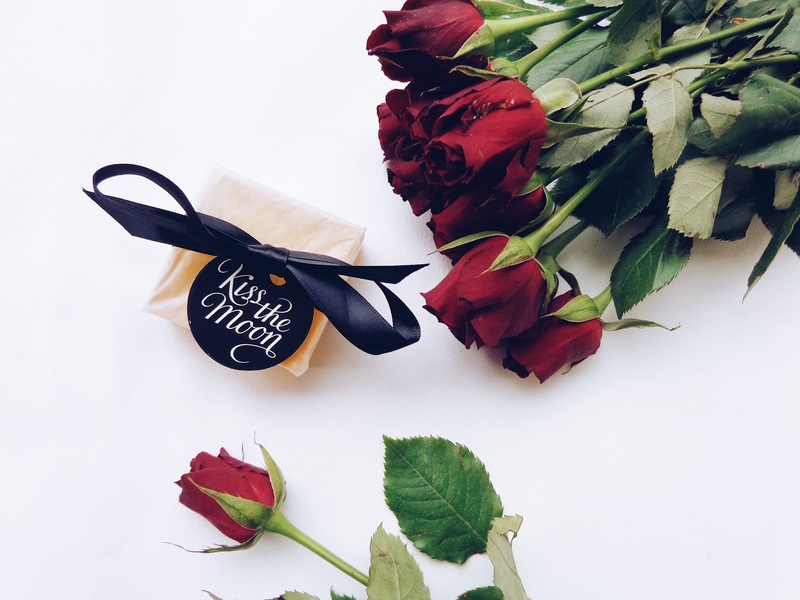 This blog post contains a PR sample from Kiss The Moon. All views remain honest and my own.